From physical characteristics and relational behaviors, this study intends to extract the basic principles of social interactions to structure a meta-knowledge and create model for computer programming in a later stage. With potential benefits in the existing fleets of robots (self-driving cars, warehouse management…), this study could also serve as a base to develop new kinds of groups of robots with specific tasks such as exploring an environment, collecting resources, securing an area, without going into further details on the wide range of potential military applications. This study relies upon the help and formalized vocabulary of this extensive article on animal social behavior from the Encyclopedia Britannica. Its most interesting elements are summarized or quoted hereafter to guide the creation of a standardized model. Though not all animal species demonstrate complex social behaviors, most animals do have some relations with other individuals, at least for the simple matter of sexual reproduction. By definition, sexual reproduction requires two individuals to bring their genetic material together to give birth to a new generation; it is the base for most social interactions between animals of a single species. In the animal kingdom, the aggregation of individuals tends to increase the interactions between them, often leading to the implementation of a hierarchy between individuals, sometimes between castes of individuals. Mating behaviors also demonstrate not only individuals cooperate but also how they often compete depending on situations and/or seasons. Increased sociality between animals does expose them to certain increased risks, notably cannibalism, parasitism, disease and consanguinity, which may find some echoes in the real of computer programming (viruses, spyware…). Many social interactions are directly or indirectly associated with mate selection, parental care and the ultimate evolution of a species over subsequent generations. The characteristics leading to successful individuals who ultimately engage in reproduction and the rearing of new generations differ from species. 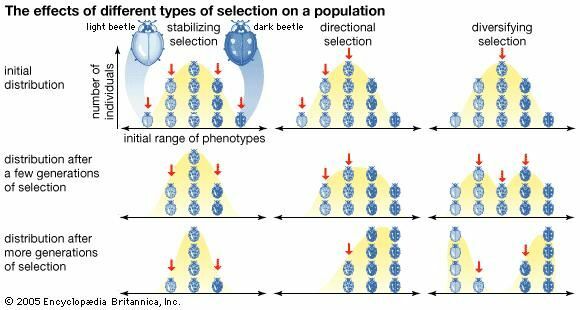 Though these key individual features and social behaviors differ between species, they generally correspond to the principle of Darwin’s theory of evolution and the survival and reproduction of the fittest. Yet, some “arbitrary” characteristics (bright colors, singing of birds…) can also sometimes impact social behaviors and how species and their features evolve over time. Social behaviors are therefore, most of the time, also finely interwoven with species characteristics, individual features and their evolution over time. Several species of animals present interesting social interactive behaviors that could be of use for the management of robot fleets. Though many examples come to mind, a thorough study of all animal species is too vast to sum up here. However, a few of the most interesting species and behaviors will be remarked here. Snails: certain hermaphrodite snails reproduce from undifferentiated animals with both male and female organs. The following structure is an attempt to formalize the environment, fleet of robots, and goals to be managed. The meta-knowledge of social interactions summarized here is extracted from our previous study, in order to subsequently create a programable system for efficient management of multiple robots. Given to the program or to be explored. The environment can be any space where a robot can evolve: a 2D or 3D simulation, limited or open real life environment (city/nature, submarine, space…), cyberspace, etc. 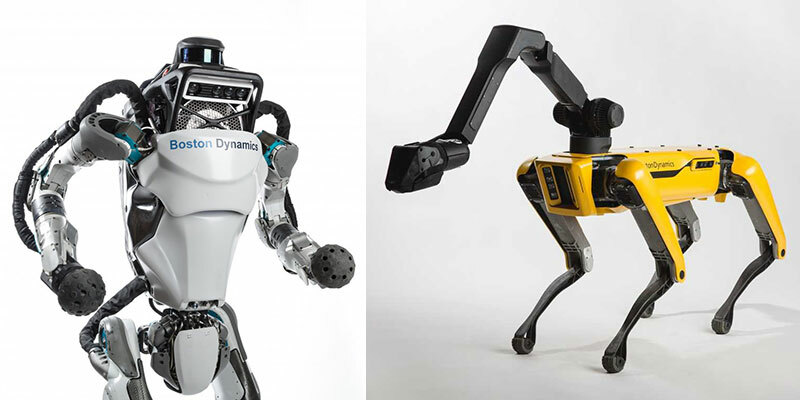 In an initial stage, all robots to be managed would be defined with their characteristics, ability to complete certain tasks, and compatibility with other robots. The system would only be in charge of assigning tasks to individual robots and forming groups to best complete a given task. At a later stage, a robust system could be able to go further, evaluate the potential for robots to complete tasks that are not explicitly defined for them. It would be able to define and assign tasks to certain robots, maybe in a locally sub-optimal manner, in order to enhance the capacity of other robots to complete critical goals, and achieve greater overall efficiency. A program to manage of robots would obviously be used to complete a goal or a set of goals. A critical point to tackle towards this end is the definition of sub-goals and dispatching of certain robots with the ability to complete such tasks.